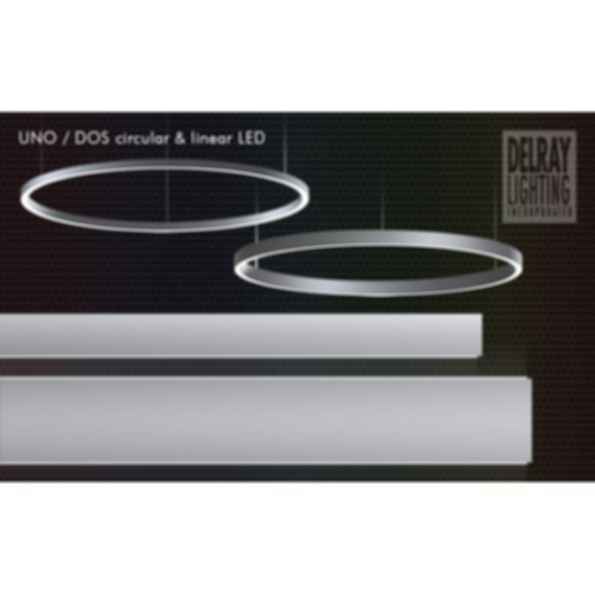 These LED fixtures provide direct lighting distribution. 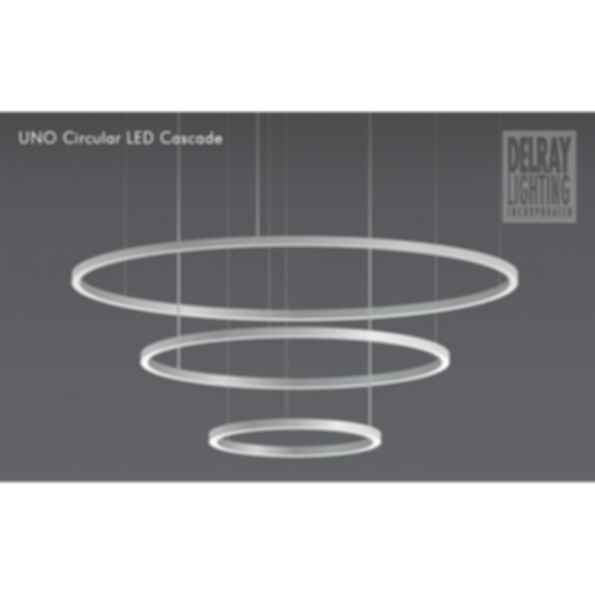 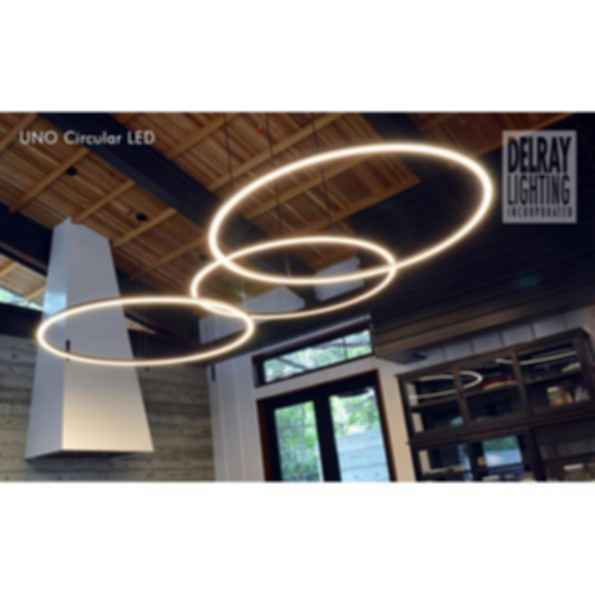 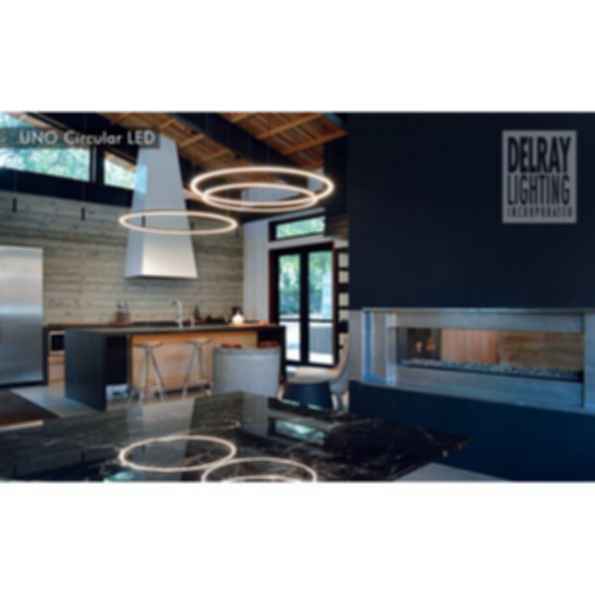 The slender extruded aluminum profiles—UNO is only 1x1 inches—bring Delray's Cylindro design into smaller spaces and lower ceilings, with more emphasis on task lighting. 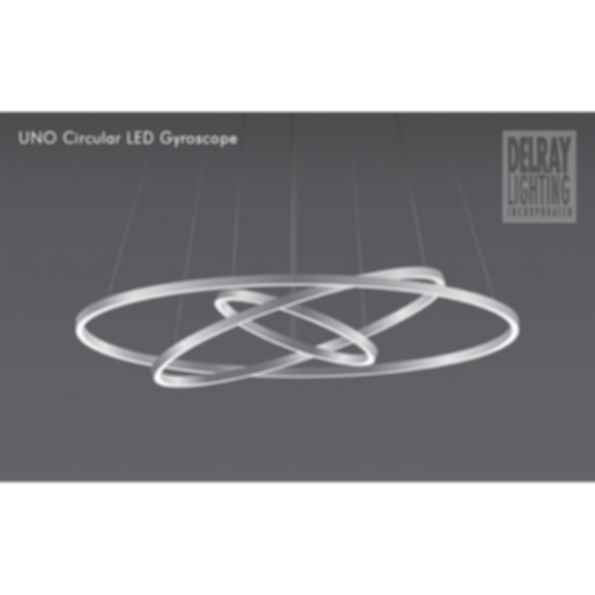 Opal acrylic lenses ensure even distribution of light. 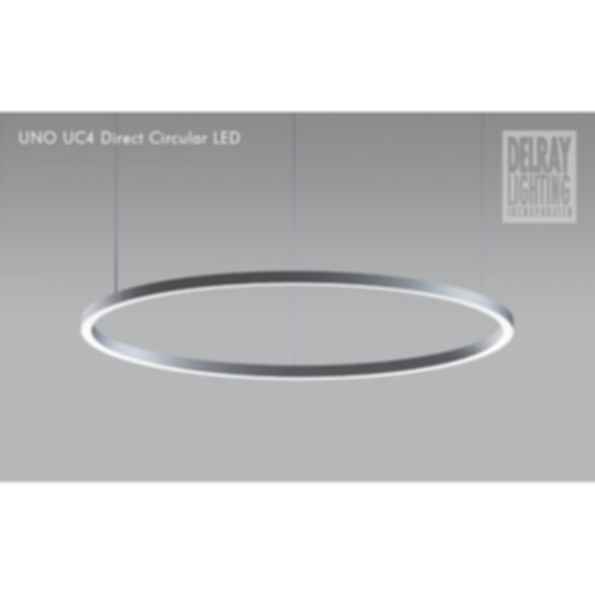 colors mentioned above may be installed in either side of the fixture.